Hazen Medium Model fixed blades have a versatile, compact size that is every bit as capable in the outdoor arena as many larger knives. 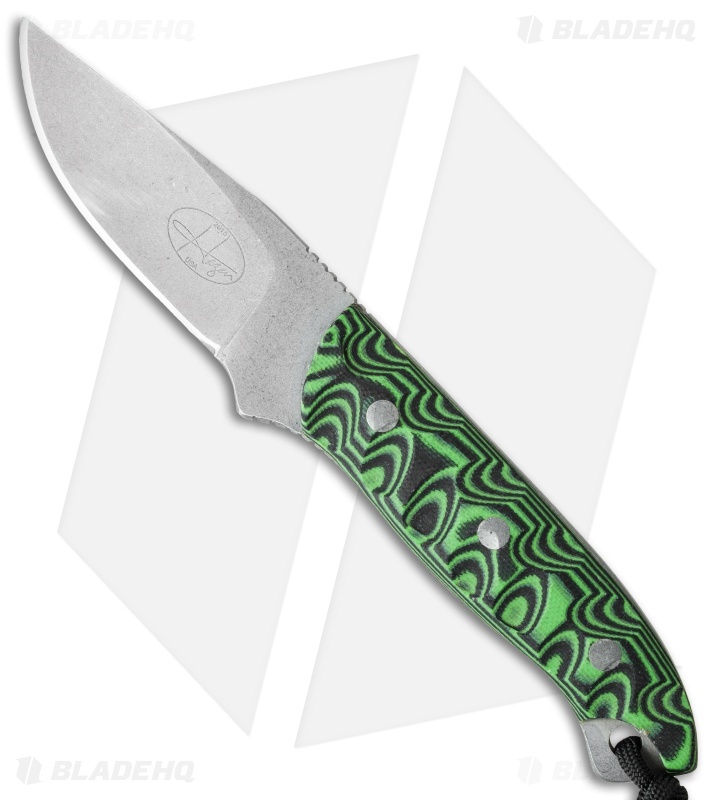 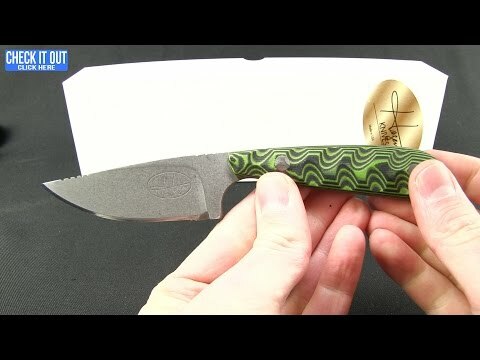 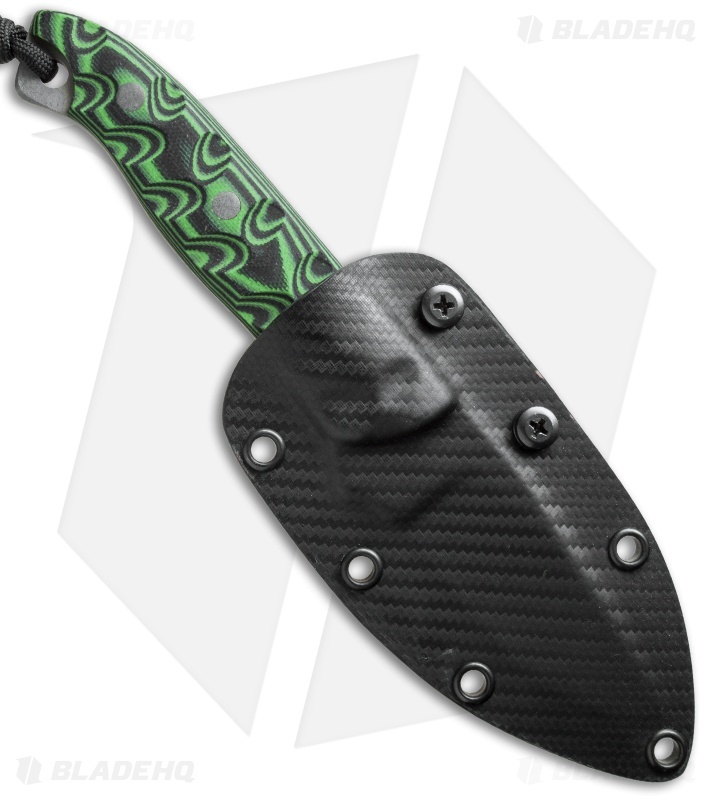 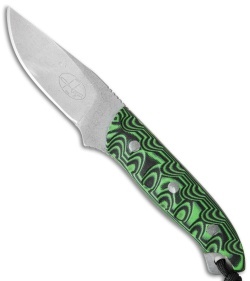 This model is outfitted with scalloped green/black G-10 scales. The grip and feel in hand are impressive, as is the overall look and design. Includes a Kydex sheath with belt clip.